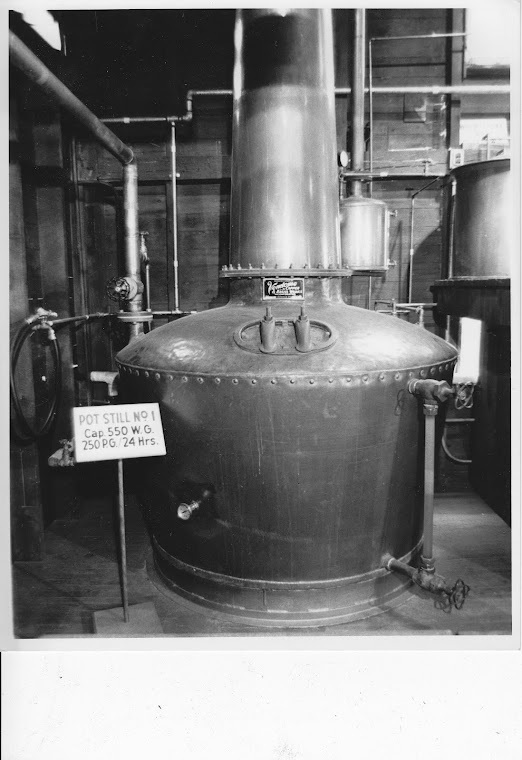 Pennsylvania Whiskey: The First Post. Oh Great! Another blog from some goober out there in la-la land ranting about how much he hates squirrels and that weird guy with excessive back hair at the supermarket deli. But wait! This one is different! I promise or your money back. This blog will be a real smattering of stuff. Not just angry rants! Oh so much more! 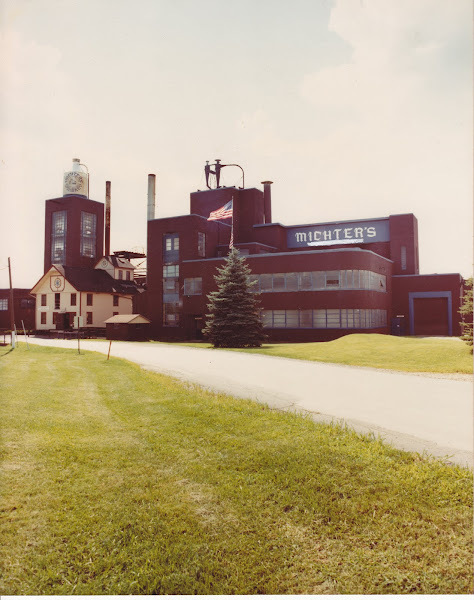 I have been doing significant research on the Michter's Distillery in Schaefferstown, Pa and also some physical work there. I will be posting up my findings and my work on here. I will also have other postings about my view on politics (remember they are just my opinions so try not to flame me to death! ), views on society in general, automotive topics (I love Fords- just to give you an idea how strange I am), and other random tidbits. So enjoy and welcome to the best blog ever*.